*.com, .net and .org names exceeding a total of 26 characters are supported by most browsers. However,certain browsers, email programs and other related applications may not support domain names over 26 characters. .BIZ domains registered through us can not have more then 63 characters (Minimum 3 characters) not including the .BIZ extension. .INFO domains registered through us can not have more then 63 characters (Minimum 3 characters) not including the .INFO extension. .US domains registered through us can not have more then 63 characters (Minimum 3 characters) including the .US extension. Any United States Business or Individual can now register their own domain name in the new dot US name space to establish their own American Internet identity. Individuals, organizations, businesses, city/county governments, Native Sovereign Nations, schools (K-12, private, community colleges), libraries, state agencies, and museums may all obtain a .US domain name. .CC domains registered through us can not have more then 45 characters not including the .CC extension. Please visit mynic.net.my for more info. 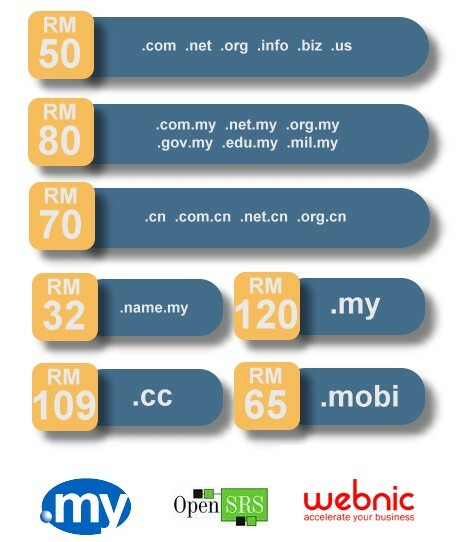 CN domain names are available for registration worldwide. Must have less than 63* characters.